Discover the All-New 2016 Mercedes-Benz S-Class For Sale In Union, NJ! Drive away in the luxury car of your dreams with a 2016 Mercedes-Benz S-Class from Mercedes-Benz of Union in Union, NJ. We proudly serve drivers in Staten Island, NY, Westfield, NJ, Union, NJ and Plainfield, NJ, as well as customers who travel much greater distances who expect the excellent service and care that we offer here at Mercedes-Benz of Union. We have an extensive selection of brand new 2016 Mercedes-Benz S-Class models available in our inventory for drivers to purchase. If you seek advanced technology, iconic engineering and top-of-the-line safety innovations, then you’ll find just what you’re looking for in our S-Class luxury sedans. Choose from six available models to determine which vehicle best compliments your personal style. Give us a call now to schedule an appointment to meet with us or visit our dealership today so you can drive away in this elegant new vehicle. Customize the way you ride with your choice of engines and trim levels to match your lifestyle. Choose between the Two Direct Injection Biturbo V-8s, Plug-in HYBRID or a pair of superlative V-12s to power your S-Class. You can also choose to keep your emissions low or drive with a higher level of power. Regardless of which model you choose, you’ll experience an exhilarating and luxurious drive every time you get behind the wheel. 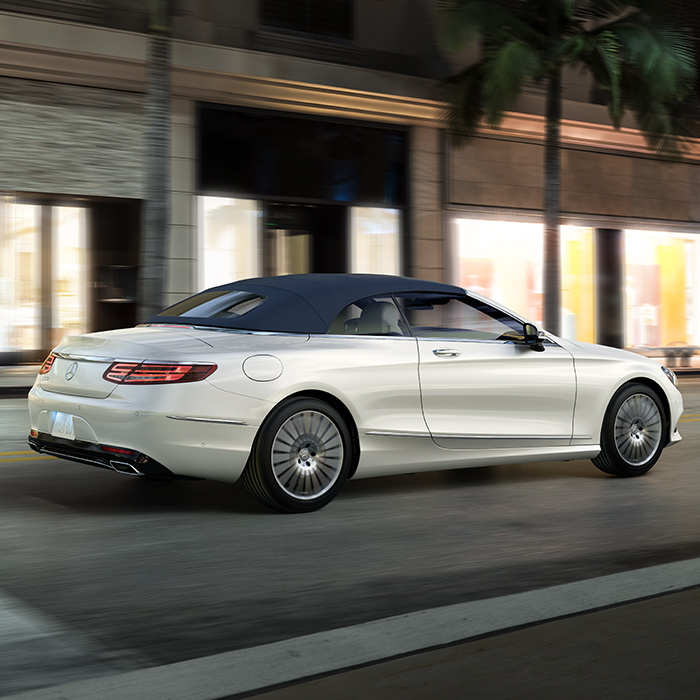 The 2016 Mercedes-Benz S-Class raises the bar for safety standards across the globe. This extraordinary sedan can send alerts to the driver, detect potential hazards, respond all on its own to avoid the threat of collision and even assist with braking. Learn more about all of the incredible features available throughout the 2016 S-Class with Kelley Blue Book’s Expert Review and on your next visit to Mercedes-Benz of Union! 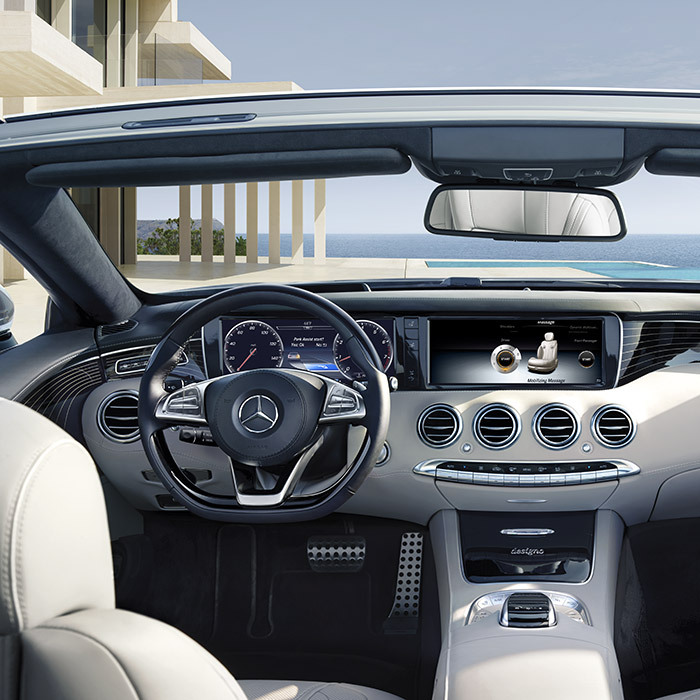 The sleek design and strong dimensions throughout give the 2016 S-Class a majestic appearance. 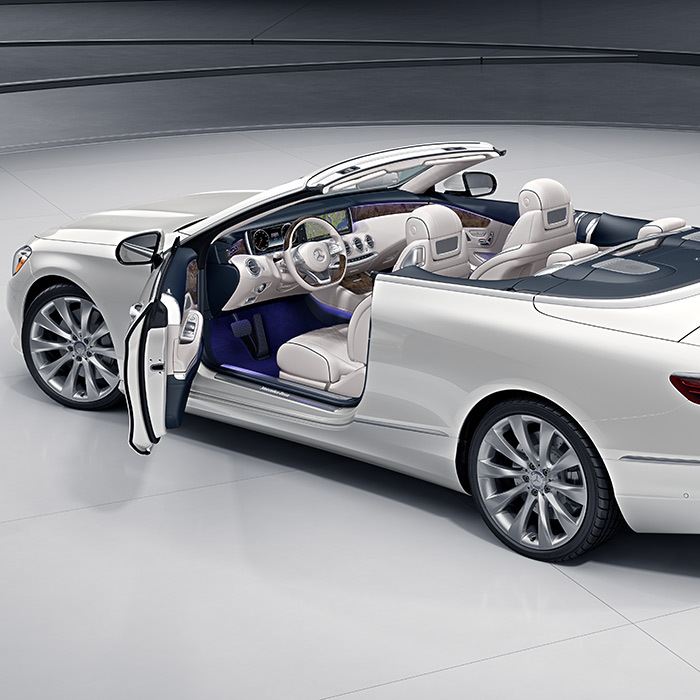 Make your presence known as your striking luxury sedan turns heads everywhere it goes. Step inside to discover the silky leather seating and choose a cabin trim that adds a nice touch of detail based on your interior preference. You’ll enjoy the warmth and comfort of heated and ventilated seats. Experience the stimulation for yourself as you enjoy a relaxing drive through Staten Island, NY, Westfield, NJ, Union, NJ and Plainfield, NJ, and wherever else your ride takes you. The all-new 2016 Mercedes-Benz S-Class offers several features of advanced technology designed to improve your driving experience and keep you connected and entertained. The touchscreen control panel, built-in navigation, digital displays and voice command are just a few of the incredible new amenities. Take advantage of features that make it easy to make phone calls without taking your hands off the wheel, reach your next destination with step-by-step directions and effortlessly keep track of your driving information. The possibilities are endless with the long list of features available in the S-Class sedan. 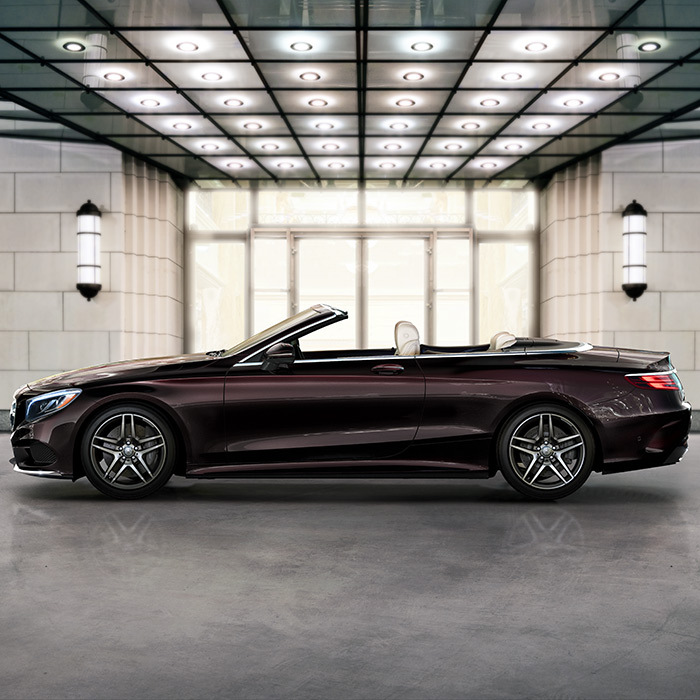 If you’re looking for a luxury vehicle that incorporates the best in high-tech equipment, performance, ingenuity and protective abilities, then you need to check out the 2016 Mercedes-Benz S-Class from Mercedes-Benz of Union. We proudly serve drivers from Staten Island, NY, Westfield, NJ, Union, NJ and Plainfield, NJ, as well as any drivers looking to receive exceptional customer service that goes above and beyond. We are proud to sell remarkable quality luxury cars here at our dealership, and we would be happy to assist you in getting behind the wheel of your dream car. Get started by filling out our online Finance Application, then contact us online or visit Mercedes-Benz of Union today!